Who was Johnny Appleseed and just what did he do to earn that moniker? Did you know that September 26 is “Johnny Appleseed Day”? The day is celebrated in honor of the folk legend, who was born on September 26, 1774, in Massachusetts. John Chapman was an orchardist and pioneer. He earned the name Johnny Appleseed when he began traveling through midwestern America planting apple seeds and growing orchards. When we found out about Johnny Appleseed Day, we couldn’t wait to help spread the news. At Canopy Lawn Care, we love the idea of more sustainable harvesting. 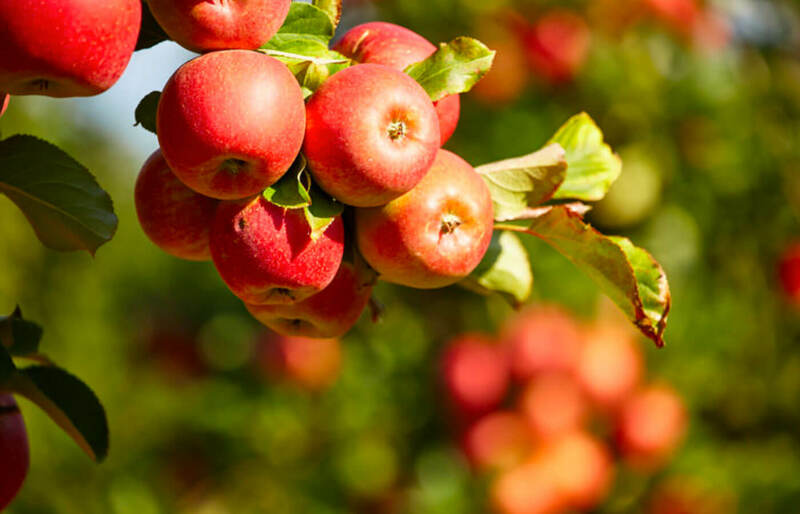 Rumor has it, most of the orchards planted by Johnny Appleseed were not the same delectable fruit trees that we know today, but rather apples that were likely similar to a crab apple and were used in the making of hard apple cider and Applejack. We may never know for sure, but none the less the legacy of the apple tree in American culture lives on. You can plant an apple tree even if you have a small lot size. Apple trees can produce up to 15-20 bushels of fruit each year. Like all trees, apple trees provide oxygen and clean the air by filtering CO2. Apple trees also produce plenty of fragrant blossoms that help keep the bee population happy. Each fall season, fresh apples can be found throughout local farmers’ markets and grocers’ shelves. Apples themselves are rich in antioxidants and healthy fiber, so they make the perfect snack. Try an apple recipe today! So why not celebrate a folk legend today? 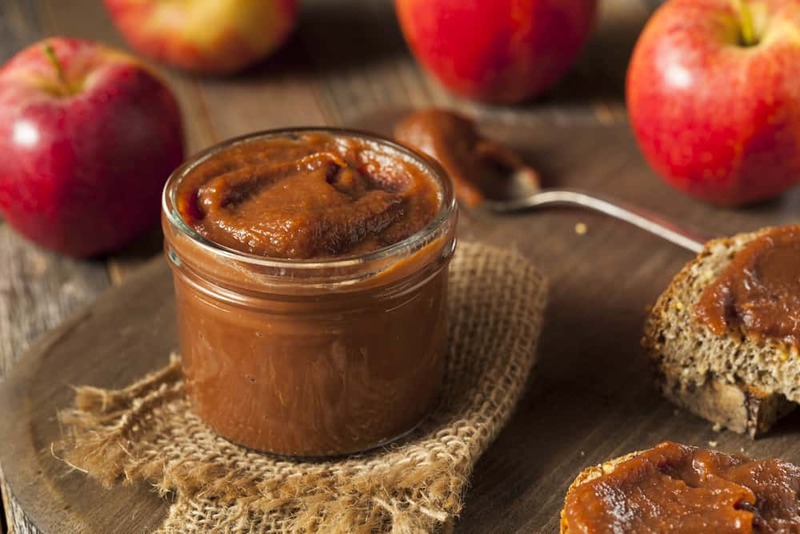 In honor of Johnny Appleseed Day, we found so many delicious apple recipes to try on AllRecipes.com, but this homemade apple butter recipe gets our vote! Might we recommend some fresh apple butter for your biscuits? Need help mowing and edging around your apple tree? Canopy Lawn Care can customize a residential lawn care maintenance plan that is right for your home. 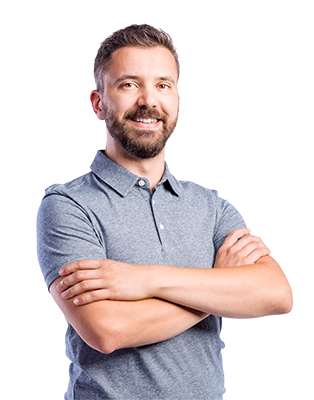 Getting a quote is fast and free. Simply fill out the quote form above or below this post or contact us today! For more information on Johnny Appleseed or the benefits of planting trees, visit biography.com and treepeople.org. Canopy is a full service, tech-enabled, and eco-friendly lawn care and maintenance company headquartered in Raleigh, North Carolina. Our mission is to build and maintain healthy, beautiful lawns in an environmentally responsible manner. We believe in celebrating our team members as well as our customers, and providing an exceptional experience to both. Canopy lawn mowing packages offer homeowners convenience and go beyond simple grass cutting to help you maximize the health of your lawn. Our mowing service is a core element in our essential landscape maintenance. If you have been thinking about enhancing your landscape for some time and are finally ready then we’d love to help plan, install, and care for your property! From ornamental trees to landscape bed installs, we can transform your yard! Don’t miss the latest posts from Canopy! We’ve all seen it, but what the heck is pollen anyway, why is it EVERYWHERE, and what does it even do? 57,301 jobs well done last year.